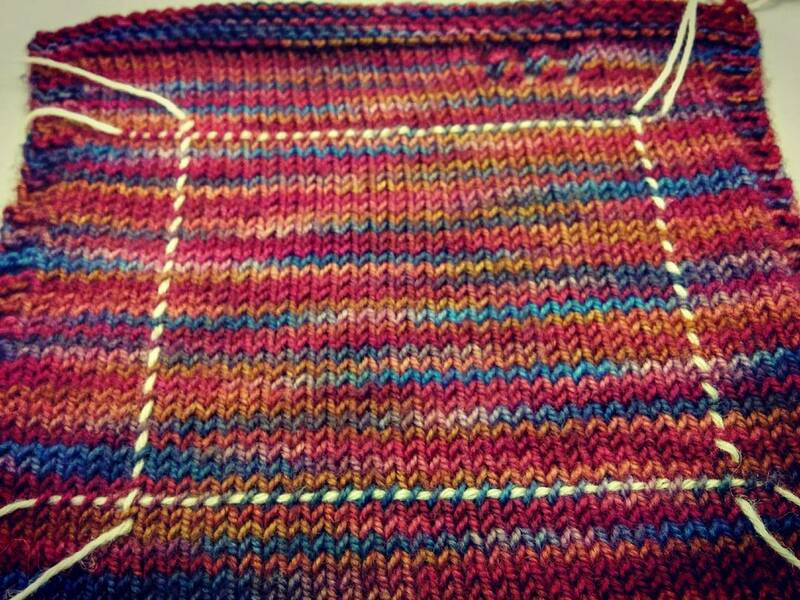 As Melanie begins her upcoming travel adventures, she talks a bit about some knitting she’s been doing recently. 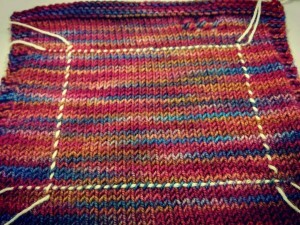 Deborah, meanwhile, has been really enjoying Amy Herzog‘s CustomFit sweater-designer tool. She’s also been learning about the long-tail tubular cast-on and planning some upcoming projects. Lots of knitting content in this episode, but the next one (or few) will be all about Melanie’s travel! One Response to "Episode 157 – A Chicken-Eating Bird"
Thanks for your podcast! I just started listening after hearing you interviewed on Pom Pom. And, personally, I really like your rants!